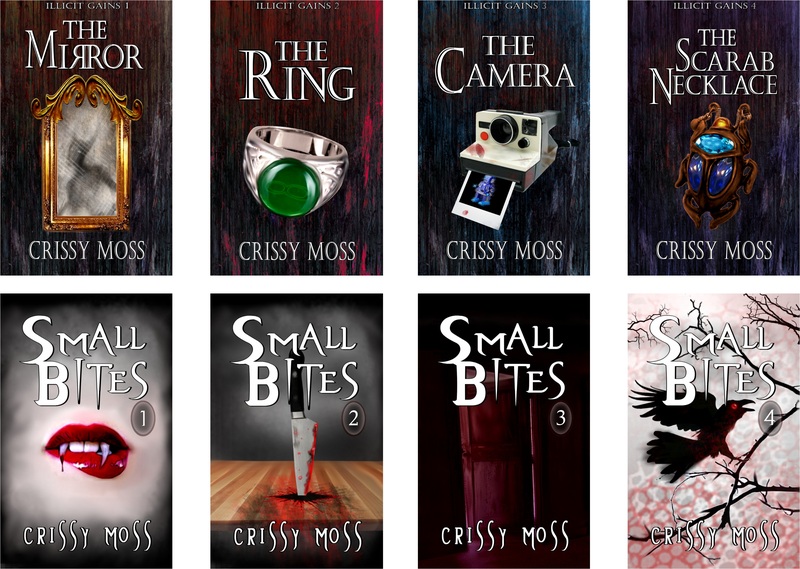 Small Bites 1 – Three fantasy short stories. Prophecy by Barlight – A comedic short story about self fulfilling prophecies. Dark Angels – Four short stories about fallen angels. I’m letting you know about them now because I’m taking all of my short stories out of KU and putting them up on other platforms. Now is your chance to grab them. Now onto the rest of the post. Every year I do a stats post to show what I’ve done and if I’ve improved or not. This year I’m also going to do a mid year check in. It’s a lot of stats and graphs, and chatting about writing so if you’re not interested in the numbers you might want to skip this one. First, here are my weekly numbers for how much I’ve written. You’ll see the big spike at week 17. That’s the last week of April when I started writing my litRPG novel. Since then I’ve been writing more often, and more consistently. Plus I’m enjoying it again. I’m going to admit it, writing last year was more of a struggle than it has been in a long time. This year I’ve written double every month, and in April when I decided to write something entirely different it changed completely. I started writing a lot, and looking forward to writing again. It was less of a struggle. And that, all on it’s own, showed me that I was on the right track. But all the improvement I’ve done it hasn’t touched on 2015/2016. They were my best writing years so far. 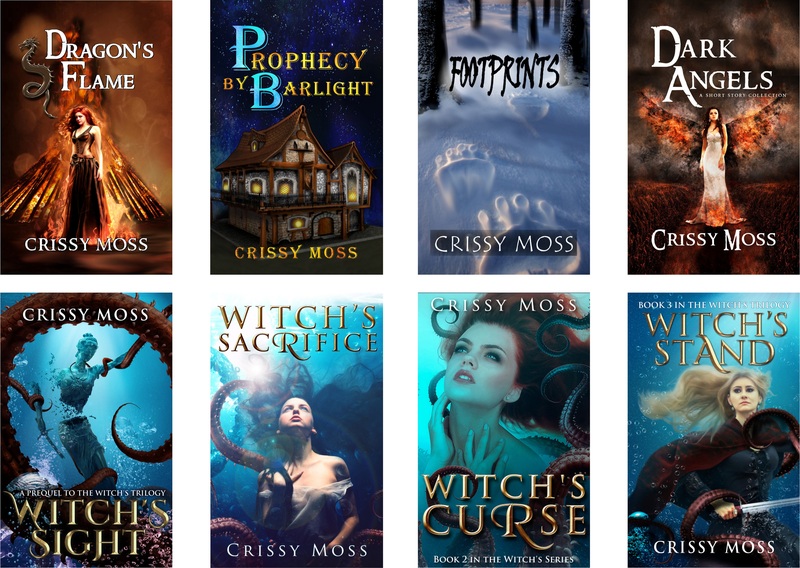 During that time I wrote the Witch’s Trilogy, and started my Half Blood Sorceress series. During 2017 I finished the first Half Blood Sorceress novel, and published a few short stories…but it was a struggle. This year I started with book two in the Half Blood Sorceress series, and shifted to the litRPG. That shift has been a breath of fresh air. I even feel like I can go back to book two in my Half Blood Sorceress series to complete it. And that’s what I would like to do over the rest of this year, and next year…Finish more of the things! I’ve got a few short stories I want to finish and publish, but I really want to focus on the novels. I have two first in series out and the second in each of those series is just sitting on my computer. Waiting. So it’s time I change that. Anyway, if you made it this far thank you for reading. I guess the moral of the story is follow your passions, they might lead you somewhere good. And if you’re stuck try something new, even if it’s just for a little while before going back to the original thing. It might get you unstuck.